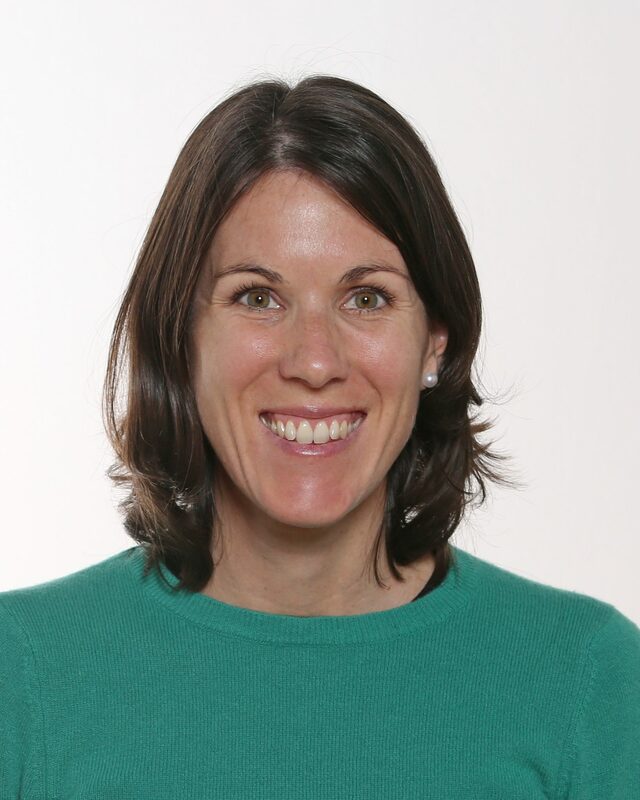 Jessie is the founder and director of On the Go Physio. 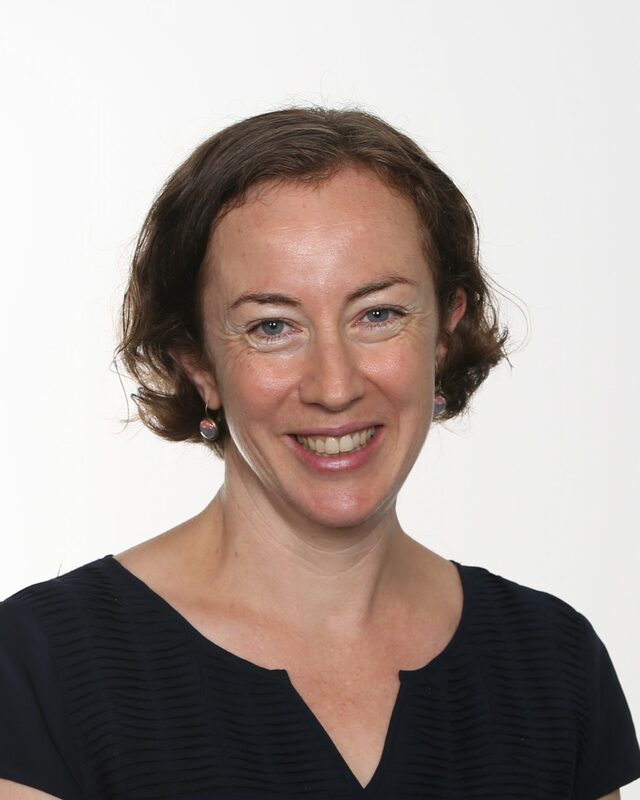 She graduated from Otago University in 1998 and has worked in Christchurch, Edinburgh and London in a variety of roles. Jessie has experience working with people with a range of neurological, orthopaedic and age related conditions including Parkinson’s Disease, Polio, Multiple Sclerosis, Head Injury, Stroke, elective and traumatic joint replacements, falls, and general loss of function following illness or injury. 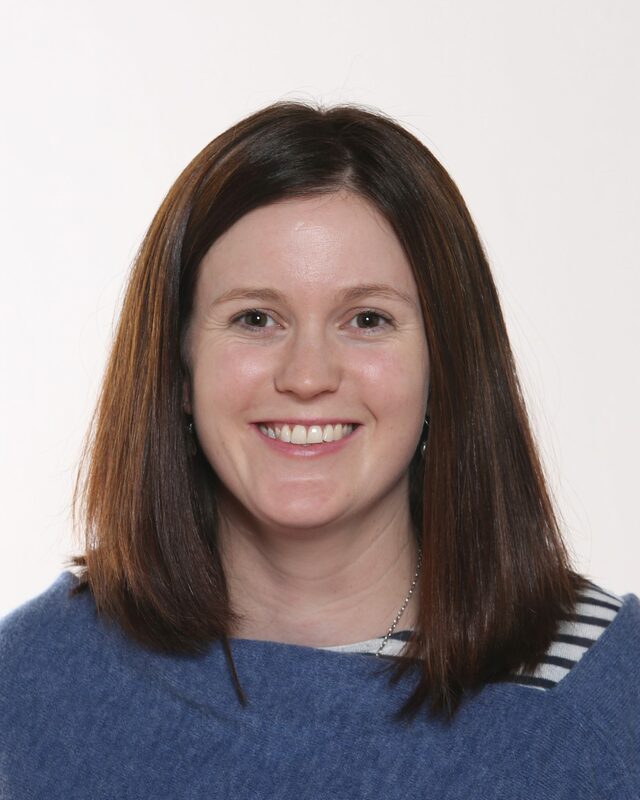 Jessie is a skilled presenter and passionate about improving patient and carer safety though the delivery of effective moving and handling training and education. Tara is experienced working with a range of neurological conditions including Parkinson’s disease, Multiple Sclerosis, Head Injury, Stroke and Spinal Cord Injury as well as general Older Adults health and falls prevention. She is experienced in working with amputees and orthopaedic conditions. 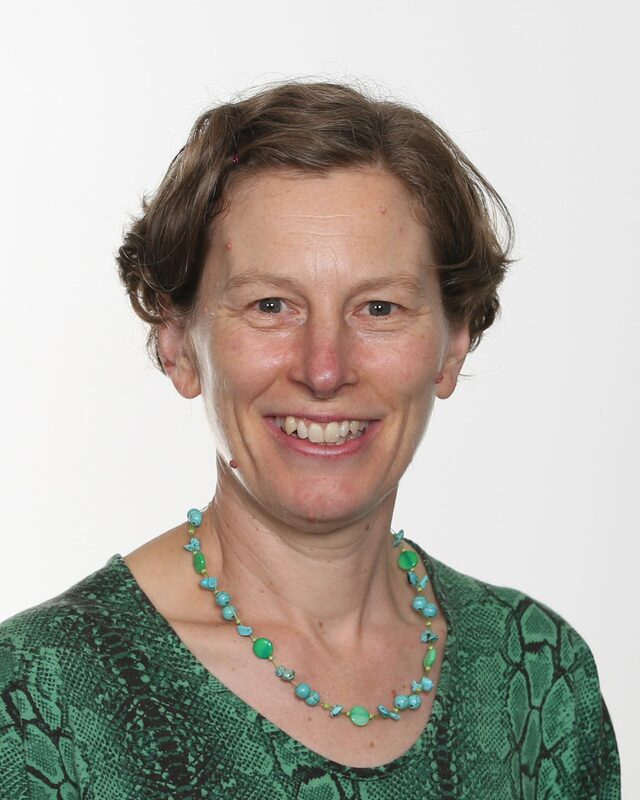 She was the first New Zealand Physiotherapist to be certified in LSVT Big (a specialised programme for people with Parkinson’s Disease) and is frequently requested for talks throughout New Zealand regarding her work with people with Parkinson’s Disease. Karolina is a physiotherapist from Poland starting her career path in New Zealand. She has worked in a variety of roles in Poland, The Netherlands and England. She is currently working as a massage therapist, exercise therapist and physiotherapy assistant for On the Go Physio and St George’s Cancer Care. She has been focusing on the problem of lymphoedema in cancer patients for many years. Both her practice and research work have related to lymphoedema in cancer patients. She is highly skilled in teaching self-massage techniques, in MLD (Manual Lymphatic Drainage) and exercising with cancer patients. She has also experience working with people with dementia and Alzheimer’s disease and after hip/knee replacement surgery. 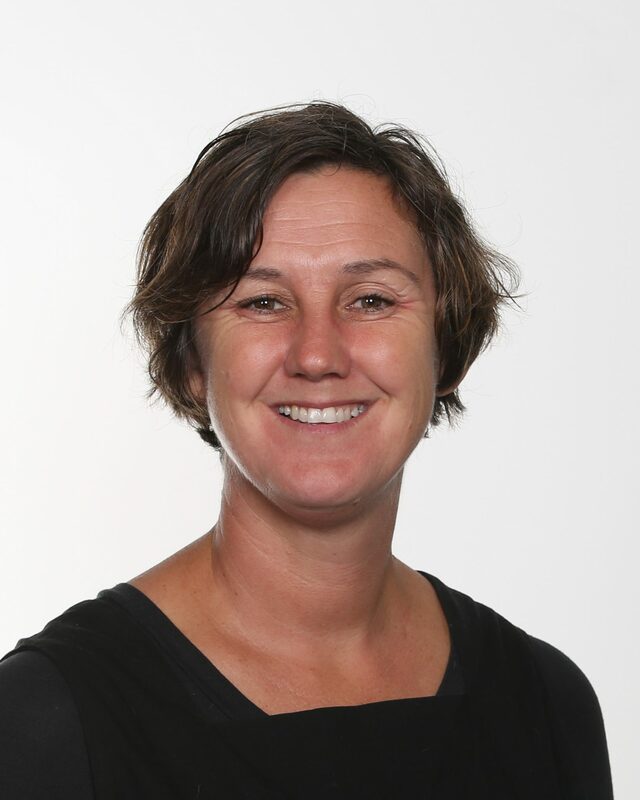 Rebecca has had a hugely varied career in Rehabilitation including recently implementing a new rehabilitation service in Rarotonga. She is very experienced in policy formation and management of teams as well as manual handling training and is HASANZ registered. She is an excellent problem solver and enjoys working with people on whatever it is they want to achieve. She has worked with people with spinal injuries, head injuries and just about everything else you could imagine! 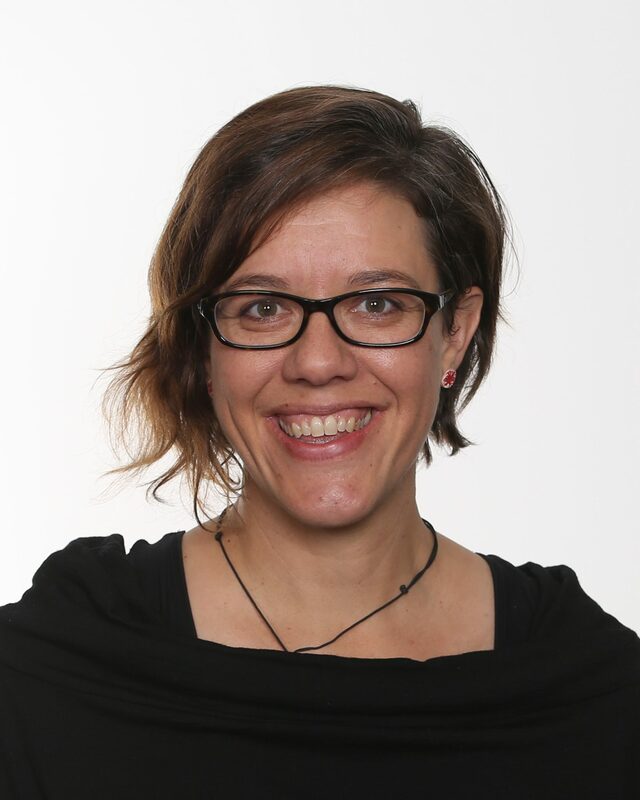 Desiree has worked in hospitals, rest homes, clinics and with clients in the community in New Zealand and the UK. 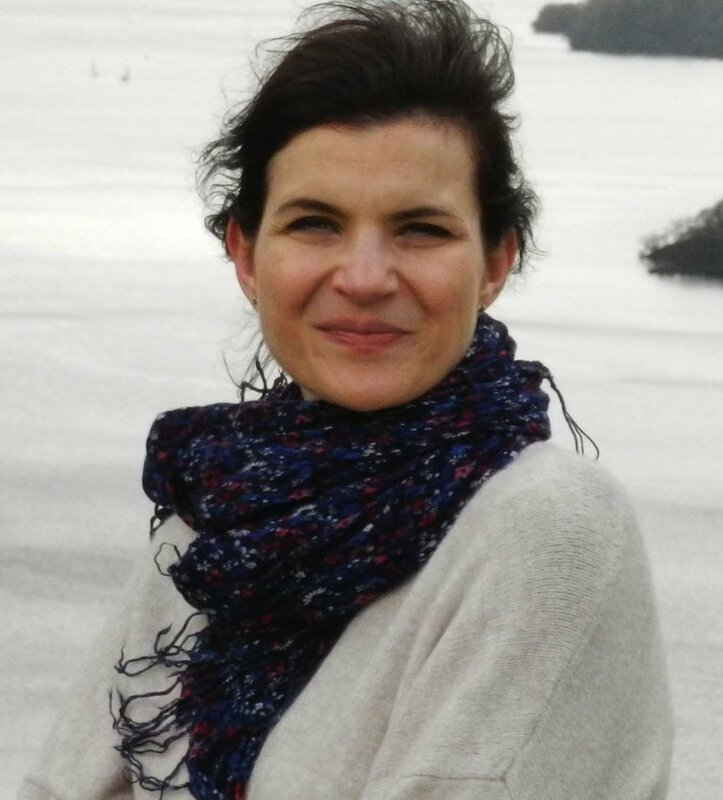 She has experience working with people with neurological conditions, including stroke, Multiple Sclerosis, Motor Neurone Disease, head injury, Parkinson’s disease and Spina Bifida. She is also experienced with orthopaedic conditions, falls prevention, older persons health, amputees and clients with intellectual disability. She is skilled in scooter, wheelchair and seating prescription. Desiree is passionate about working with clients in their own environment to help them get the most out of life. During her years as a physiotherapist Olivia has worked in a wide range of hospital, community and rest home settings throughout New Zealand and the UK. She has a special interest in Rehabilitation and Older Persons Health. Olivia has experience working with many conditions affecting the older adult including orthopaedic, respiratory and neurological conditions such as Stroke, Brain Injury, Parkinson’s disease and Multiple Sclerosis, vestibular dysfunction and dementia. Olivia holds a particular interest in falls prevention and management. 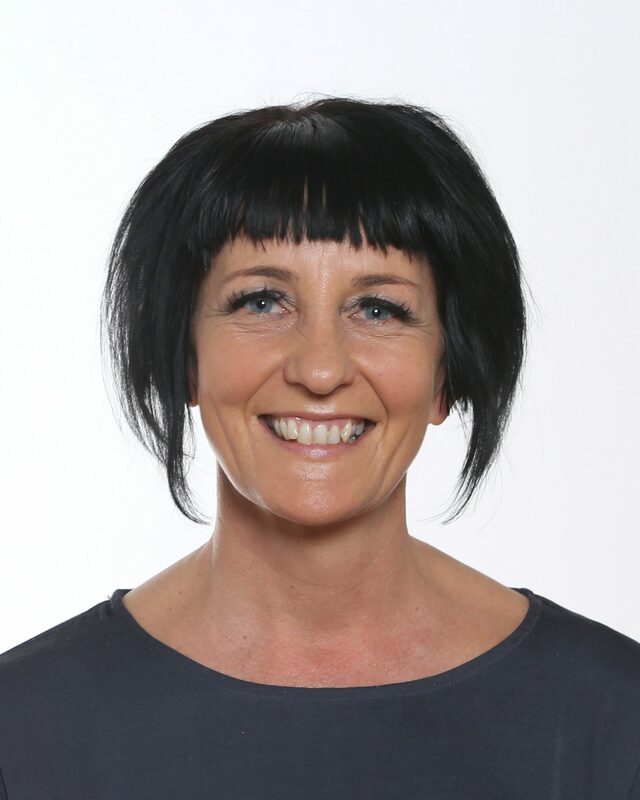 While in London Olivia completed training in ‘Exercise for the Prevention of Falls and Injuries in Frailer Older People’ to become a certified Postural Stability Instructor in 2003. As a result of her work in aged care facilities Olivia also has a high degree of experience in the area of manual handling training and delivery. Laura has extensive experience in treating clients with neurological, orthopaedic, respiratory, cardiac and medical conditions with a specific focus on stroke, cardiac conditions, amputations, brain injury, Parkinsons Disease, Multiple Sclerosis, joint replacement, falls and rehabilitation following bone fractures. 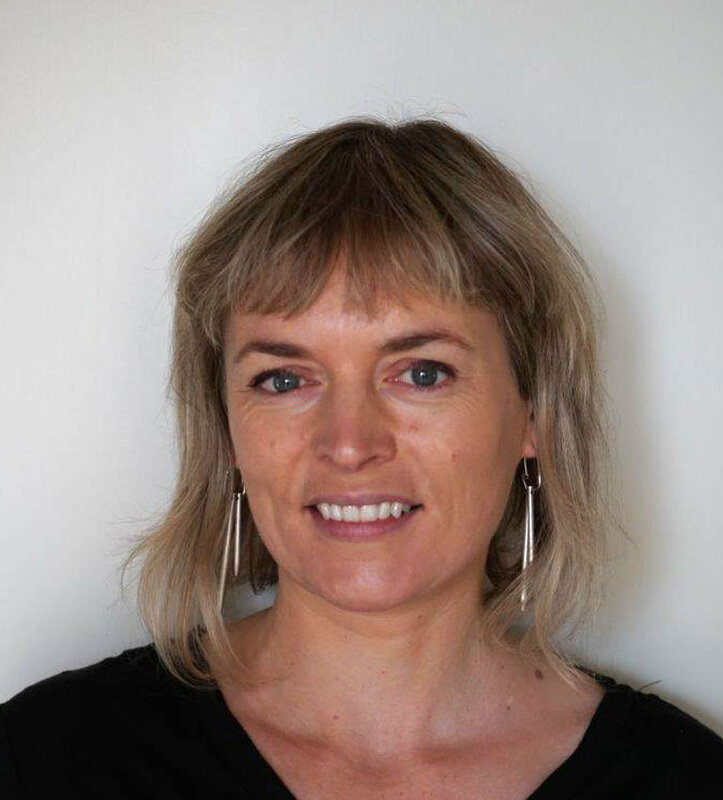 She was worked in a variety of hospital and rehabilitation settings in the US since 2000 and has been registered as a physiotherapist in New Zealand since 2012. She has a passion for travel and is enjoying raising her family here in Christchurch. Anna has worked in both hospital and community settings. 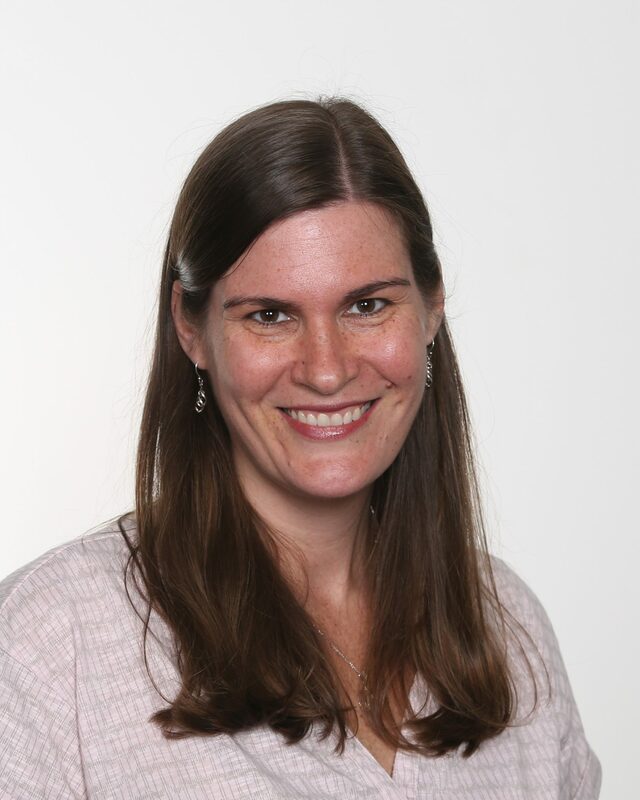 Anna is passionate about working with the more elderly population and has great experience and skill in assessment and rehabilitation across a wide range of presentations. Anna is a strong interest in falls prevention and has three years of experience delivering the Community Based Falls Prevention Programme in the Darfield area where she lives. Anna finds her job incredibly rewarding and it is very satisfying seeing client’s make both physical and confidence improvements during their physiotherapy journey. Anna has a young family and loves being active outdoors; playing golf, snowboarding, camping and gardening. She plays competition table tennis for Kirwee most weeks. Anna especially delights in cooking feasts and cake creations for her friends and family. Rachel studied at Otago University and has since had a wide range of experience working in hospital and community settings. Rachel’s main experience is with neurological, older-adult, orthopaedic and neuromuscular conditions. This includes those with Parkinson’s Disease, stroke, Multiple Sclerosis, Motor Neuron Disease, amputations and various other conditions. Rachel is an LSVT certified clinician and has completed postgraduate study in neurological rehabilitation. 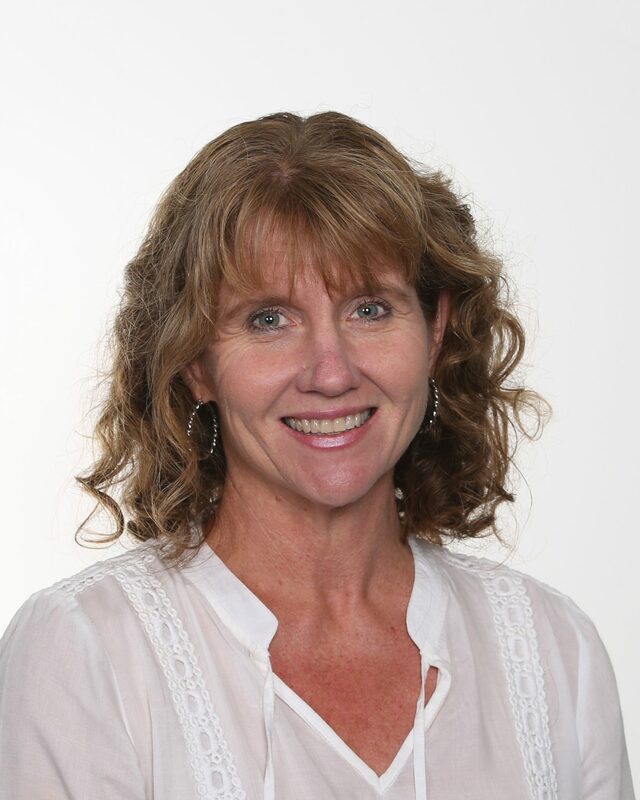 Jill worked as a Physiotherapist in hospitals, rehabilitation centres and private practice in Australia, New Zealand and other countries overseas before leaving the profession to raise her family. In 2016 she returned to a Physiotherapist Assistant role with On the Go Physio. Jill is really enjoying working with clients again and watching her clients progress. In her spare time Jill loves tramping, tap dancing, yoga and is trying to master basic Spanish. Lynne is the Office Manager for On the Go Physio. Lynne has previously worked in the financial sector in both customer facing roles and in Learning and Development. She is passionate about clients having an exceptionally positive experience when dealing with any organisation. Outside of work Lynne enjoys travelling and being outdoors, keeping active particularly through running and mountain biking.